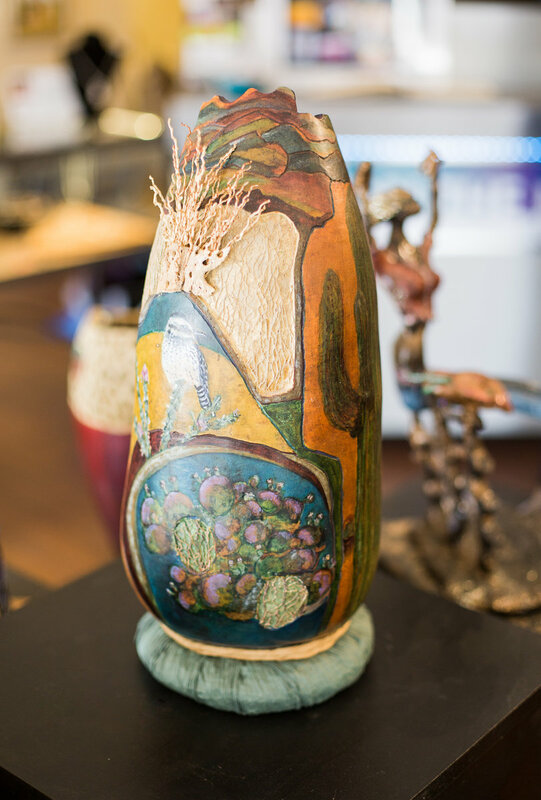 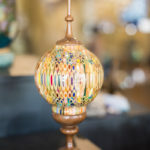 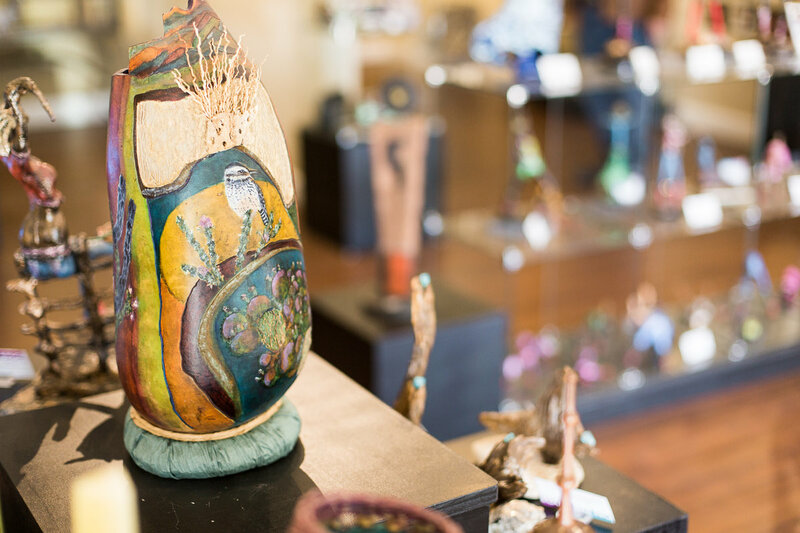 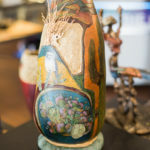 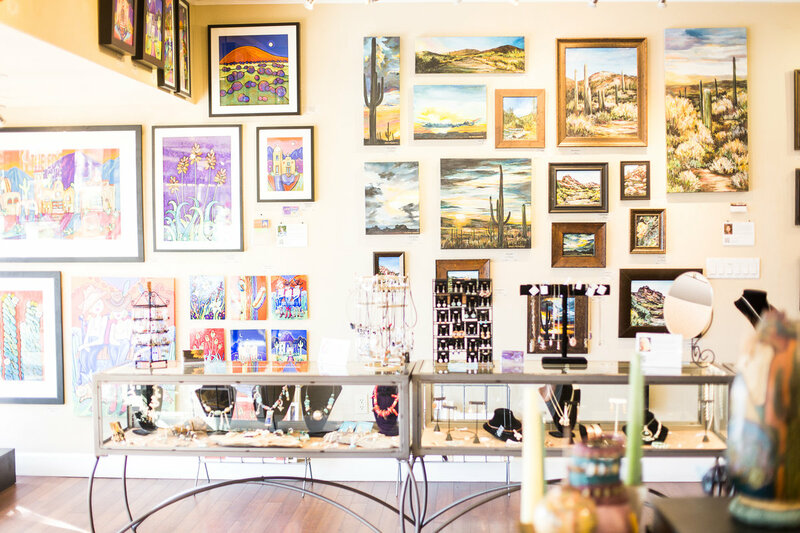 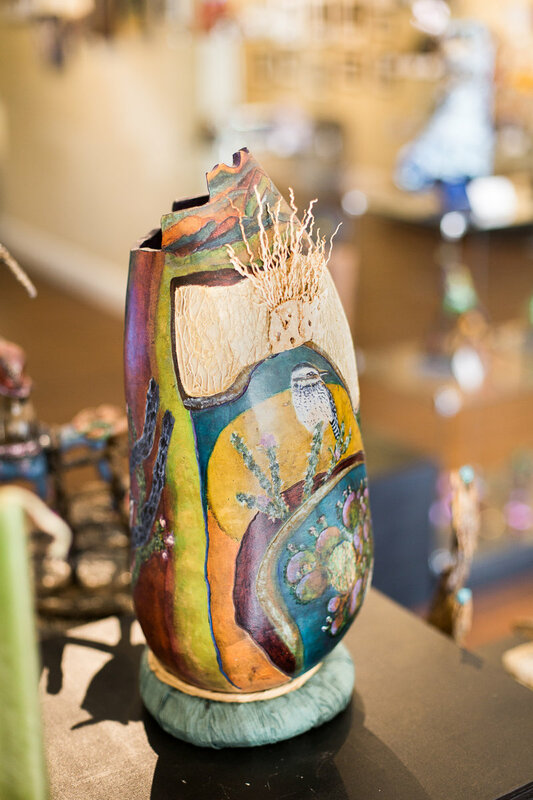 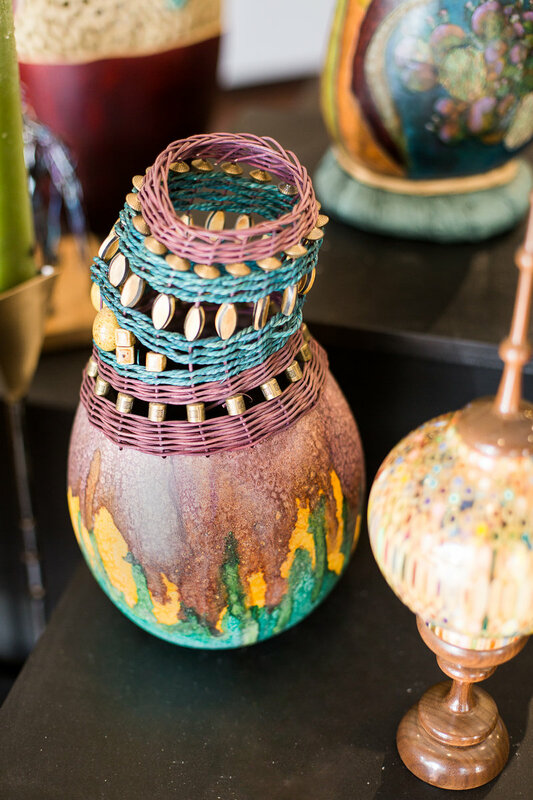 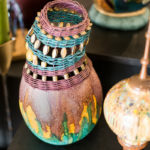 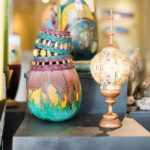 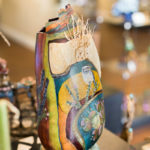 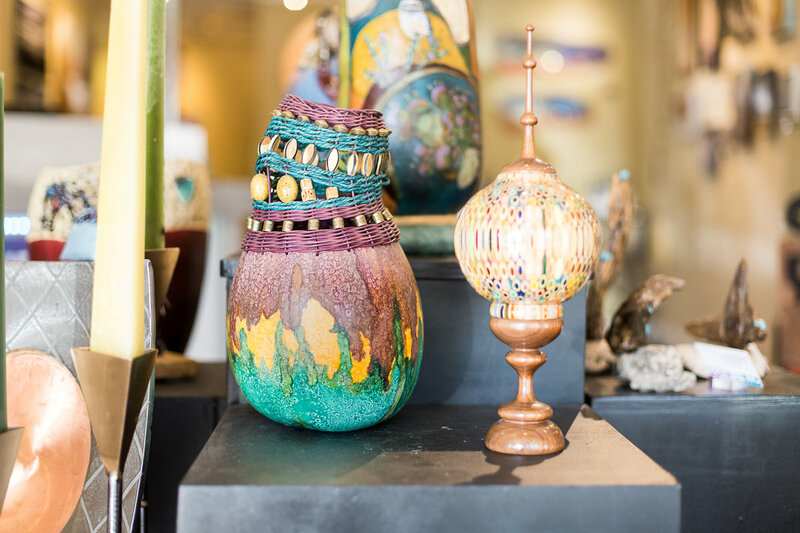 On the Edge Gallery is an artist cooperative gallery nestled on Fifth Avenue in Old Town Scottsdale. 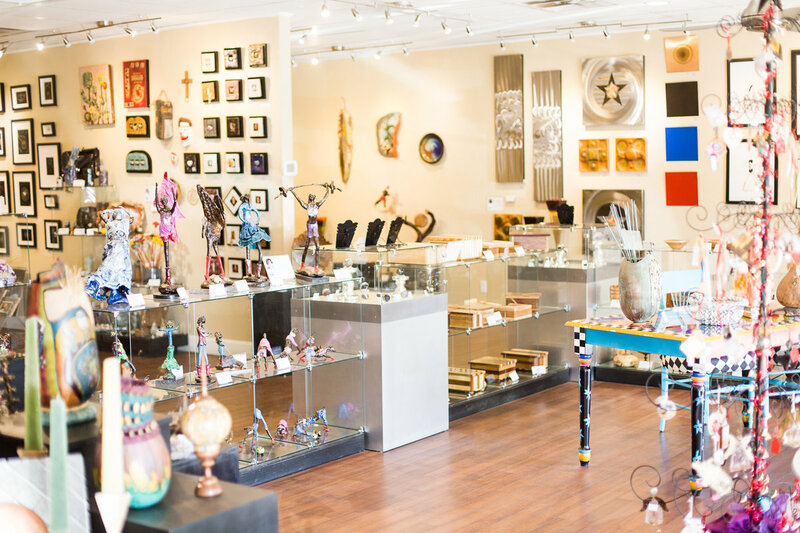 What started in Fountain Hills has grown into two locations that thrive on the community interest they’ve generated for six years. 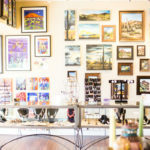 Artists at On the Edge Gallery move and change their pieces frequently. 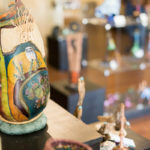 New artists are also brought in. 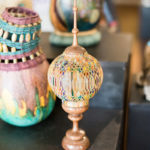 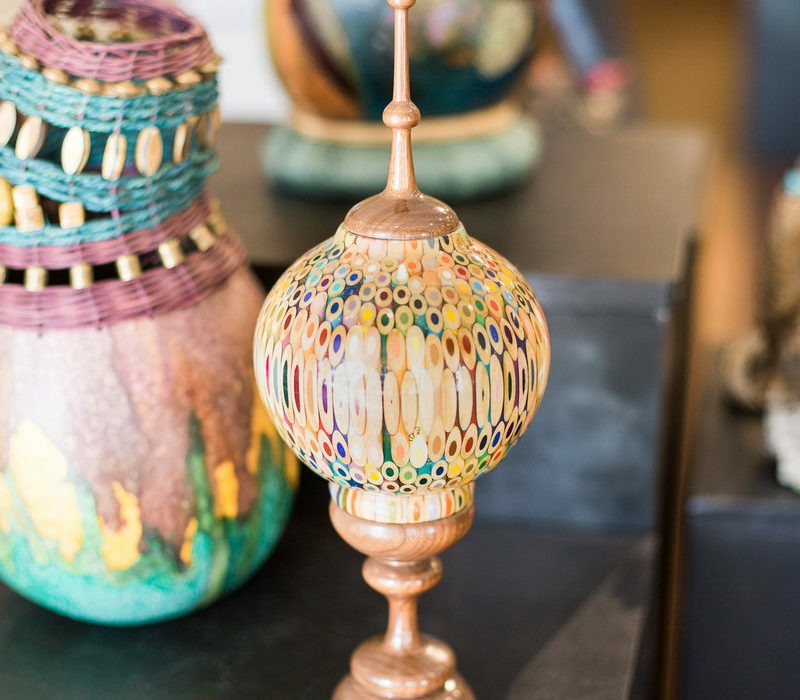 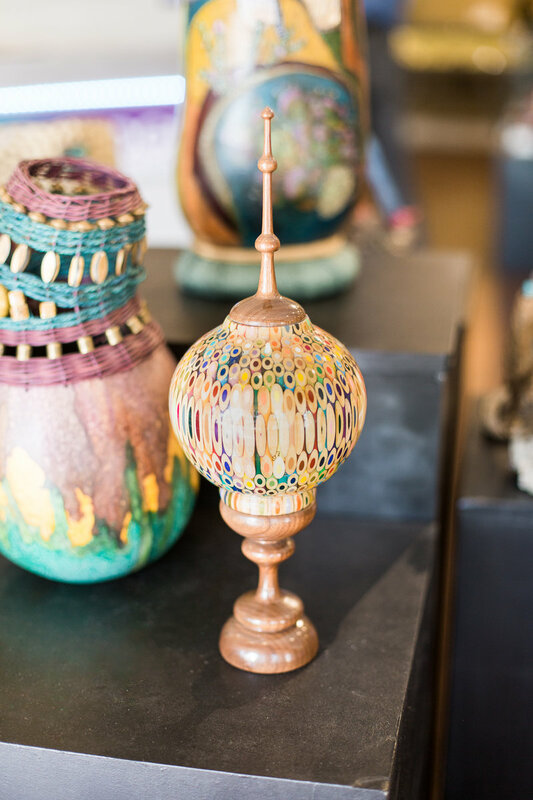 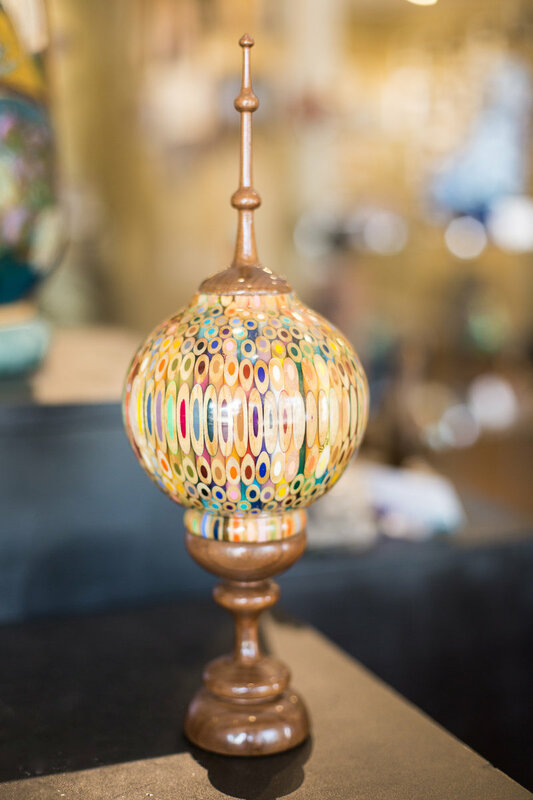 With people redirecting their home décor to reflect personality, warmth and their own interests, rather than gravitating toward mass-produced goods, these local artists offer custom looks with a tangible backstory.